and business events at Merlis Belsher Place. Keep up-to-date on all the happenings! Click the link below for out drop-in Calendar! Merlis Belsher Place has ice for sale! If you are looking for an hour for a skate or party, maybe longer for a game, we can help you out! Check out the attachment to see our most up to date list of available ice for rent. Give us a call at 306-385-3200 or send us an email at kschubert@merlisbelsherplace.ca to book. 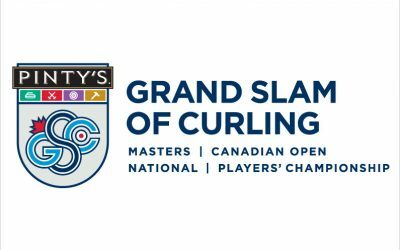 One of the most unique and exciting events on the World Curling Tour calendar each year. See it at Merlis Belsher Place.